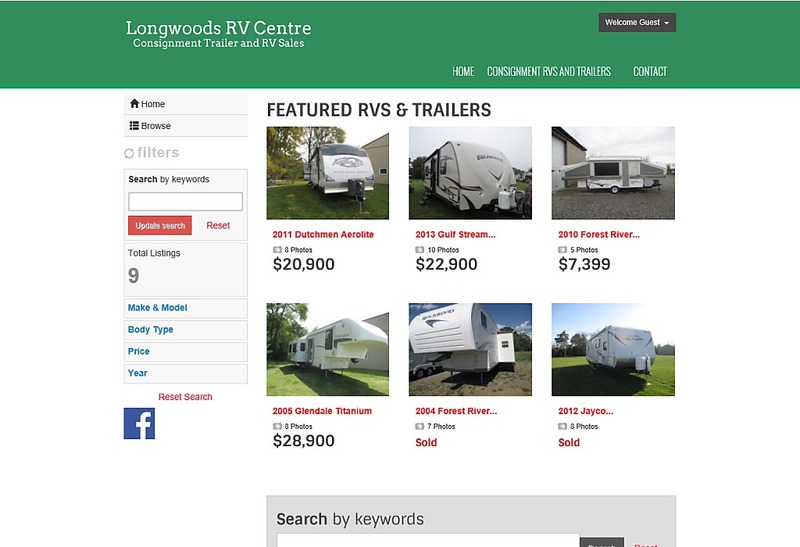 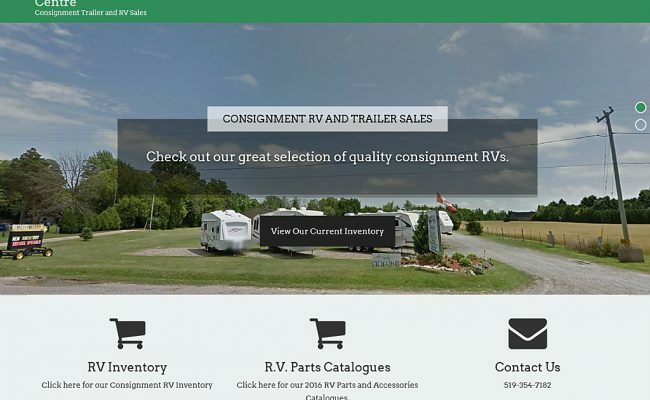 as well as a way to showcase some of the RV and trailer products they sell in their store. 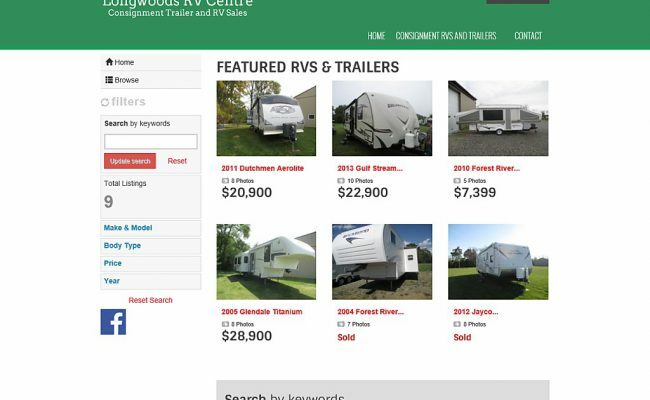 Using a combination of wordpress and an auto dealer script, I was able to make a website they could easily maintain themselves, so they didn't have to pay someone to update their site for them. 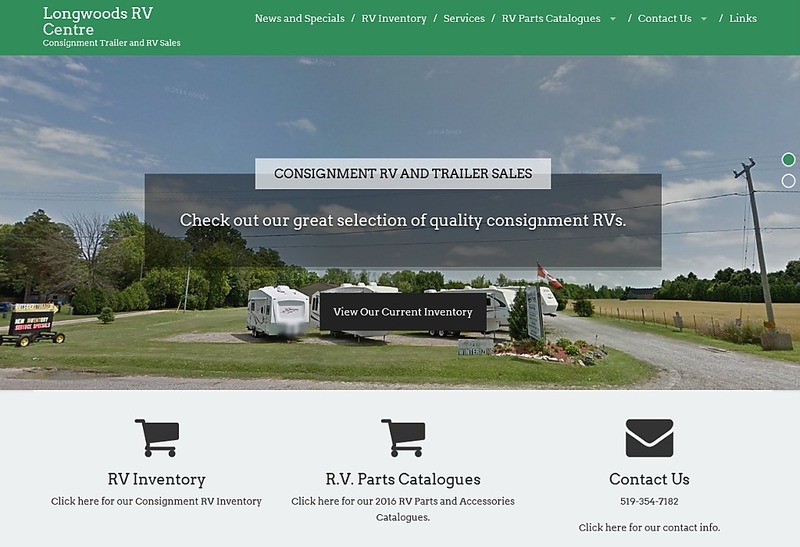 The design is fully responsive, so it will always be easy to read whether or not you or on a desktop or your smartphone.